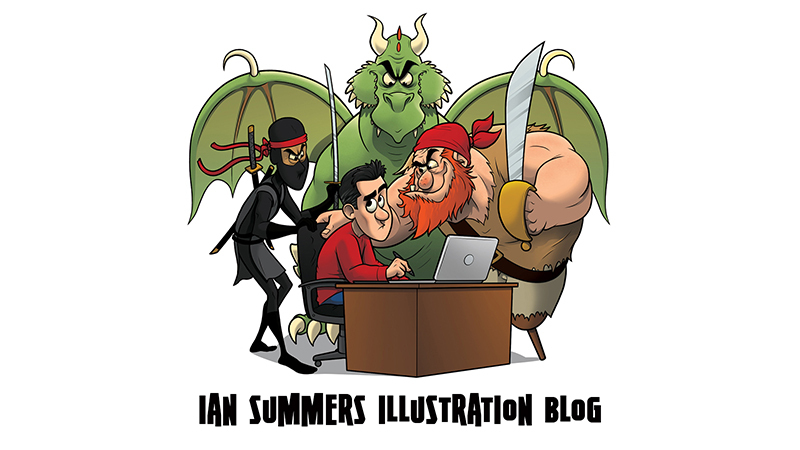 Ian Summers Blog: Design up for sale! My design "Police Line Up" is now up for sale at Pampling! I'll be picking a copy up myself just in case anyone happens to compliment me on my t-shirt so can say "I designed this!" Shameless I know!